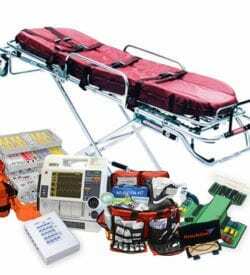 Browse our wide selection of medical and instructional products or browse by manufacturer or part number. Can’t find the part you’re looking for? Submit a request and we’ll email you a quote! Our on-site maintenance team provides your facility with 24-hour availability, access to discounted parts and expedited parts replacement. Yes, I want an exact shipping cost.